Join us for a monthly potluck! It’s a nice way to connect with old friends and make new ones. ARRoc members are free with a dish to pass, and non-members are $3. Click for more details and to RSVP. 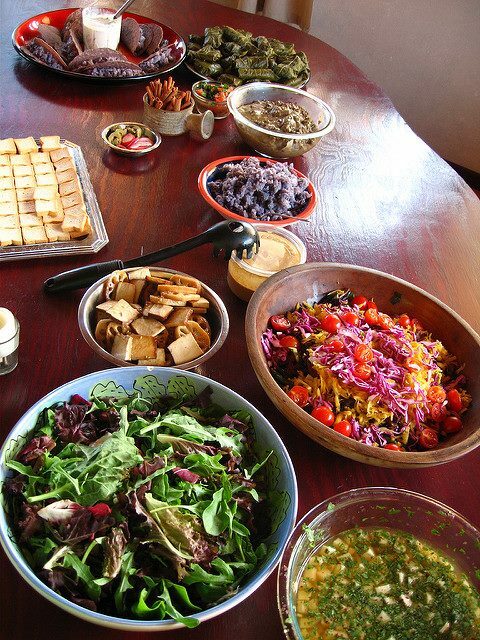 Check out the details page for our potluck guidelines. Don’t feel like cooking? Take the day off and just join us for the fun – we’ll have lots of food, all for just a $10 donation ($13 in all for non members). This month we’re having the extra food catered by Red Fern, so advance payment is needed, deadline 4/13, 5 pm Deadline has passed, sorry. Don’t be shy – newcomers are warmly welcomed. We’d love to see you there!